"CIFF 2017 Preview: 'Princess Cyd,' 'The Square' and Eight More": At Indie Outlook, I preview ten selections at the Chicago International Film Festival currently running through October 26th, including Stephen Cone's sublime "Princess Cyd." 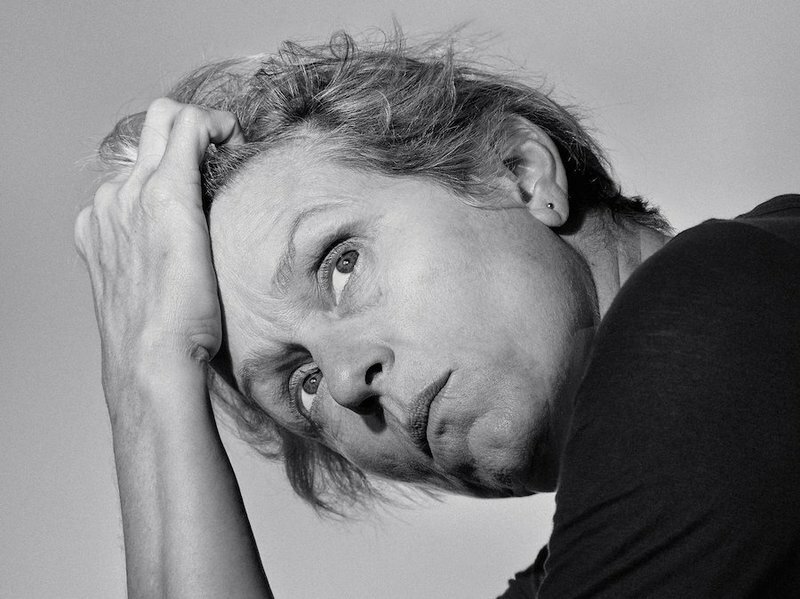 "Frances McDormand's Difficult Women": In conversation with Jordan Kisner of The New York Times Magazine. 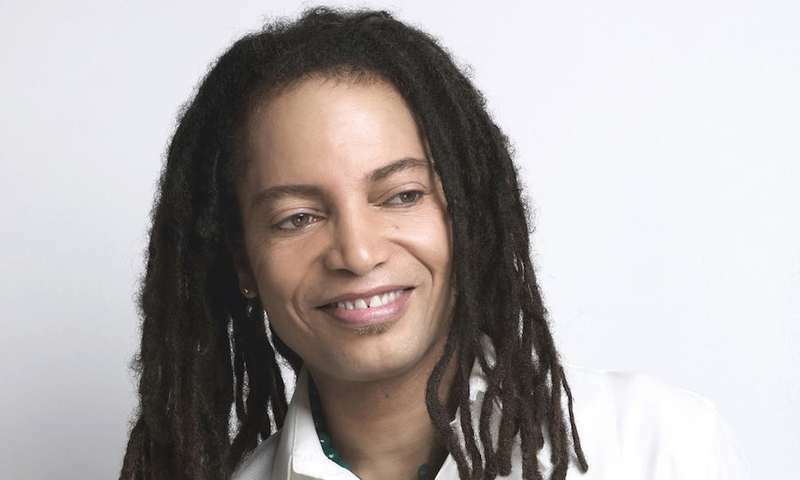 "When Terence Trent D'Arby became Sananda Maitreya: 'It was that or death'": A fascinating interview conducted by The Guardian's Paul Lester. 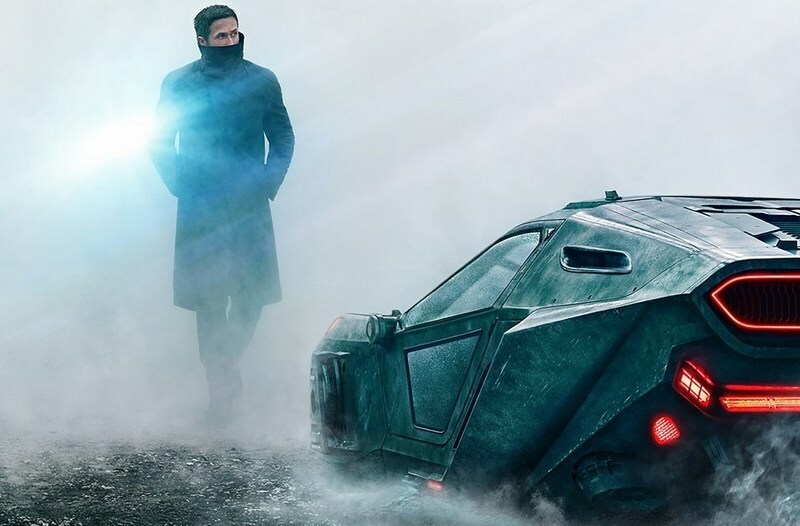 "Talking to Denis Villeneuve about making 'Blade Runner 2049'": The Oscar-nominated director chats with Nick Chen at Dazed. 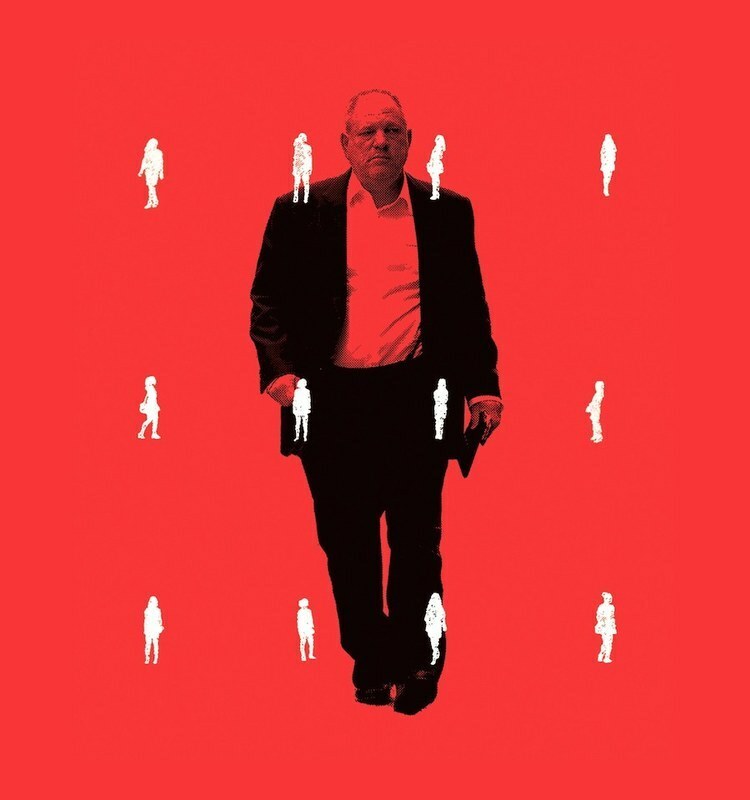 "From Aggressive Overtures to Sexual Assault: Harvey Weinstein's Accusers Tell Their Stories": A horrifying expose from Ronan Farrow at Vanity Fair. 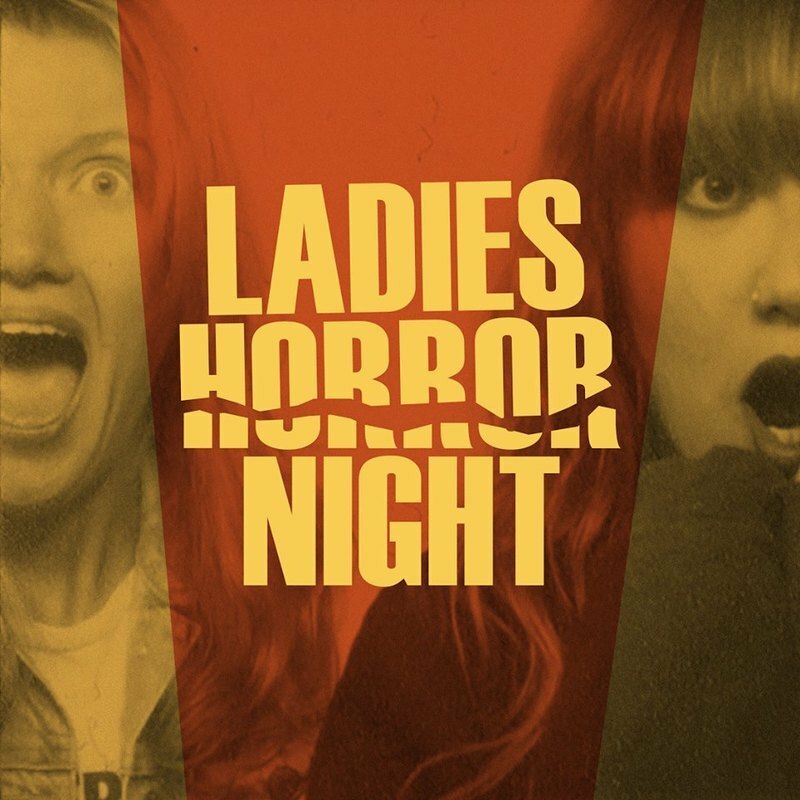 Daphne Gardner and Kate McEdwards' podcast "Ladies Horror Night" features endlessly provocative conversations about gender roles, genre films, video rental stores and many other enticing topics. Tune in here. You can follow them on Twitter at @LDZHorrorNight and on Instagram at @ladieshorrornight. Doug Walker, a.k.a. The Nostalgia Critic, and his excellent team at ChannelAwesome.com present their insightful and side-splitting review of Andy Muschietti's polarizing "It" remake.